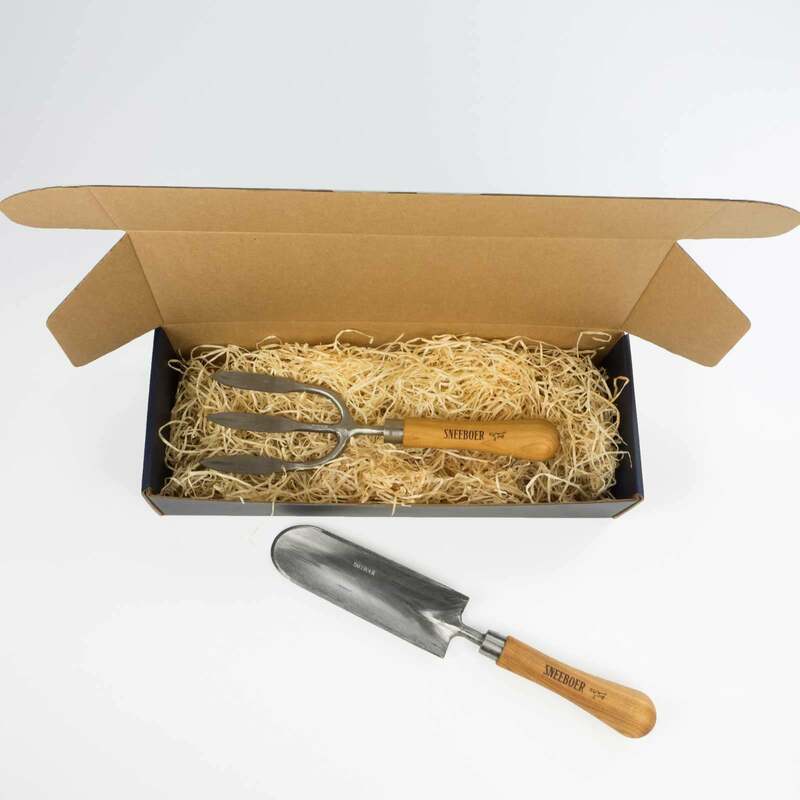 The Sneeboer Hand Tool Gift Box makes a great present even better by adding the finishing touch to your gardening gift of a renowned Sneeboer Hand Tool. The gift boxes have a smooth touch finish and the classic colour combination of blue and with gold lettering really adds to the whole gift experience. 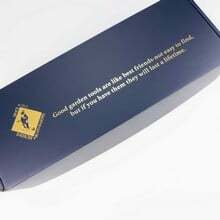 The Sneeboer hand tool gift box is supplied without tools (sorry!) 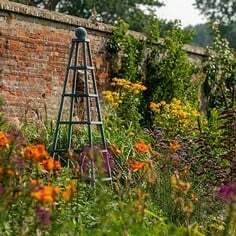 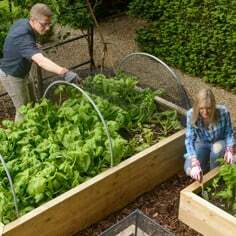 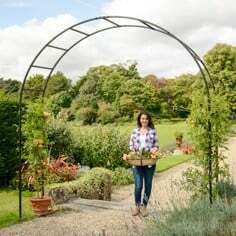 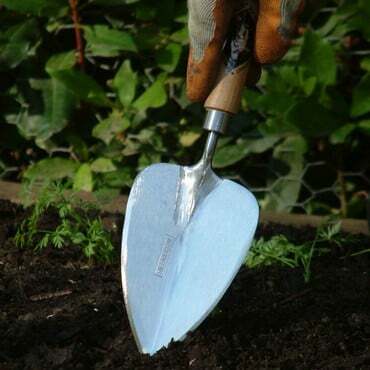 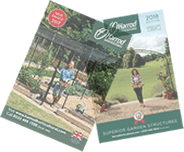 and impressed with the following message; "Good garden tools are like best friends - not easy to find, but if you have them they will last a lifetime." Sneeboer short/fat gift box (GGT-429) measures 36cm L x 13cm W x 7.5cm D - perfect for the Heart Shaped Trowel, Hand Fork, Short Fat Trowel, Long Thin Trowel or any Sneeboer hand tool under 36cm in length. 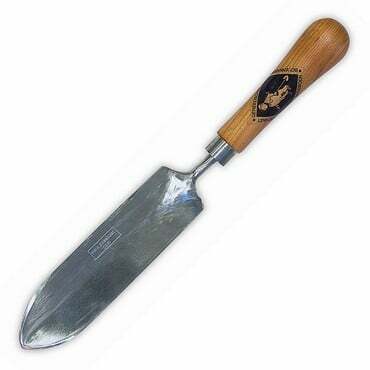 Sneeboer long/thin gift box (GGT-333) measures 42.5cm L x 10cm W x 5.5cm D - perfect for the Long Thin Trowel, Weed Gouger and Dandelion Weeder and any of the thinner Sneeboer hand tools over 36cm in length. Attractive blue and gold colour scheme. 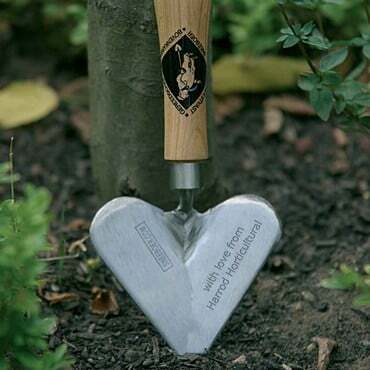 Gold lettering on lid reads; "Good garden tools are like best friends - not easy to find, but if you have them they will last a lifetime". 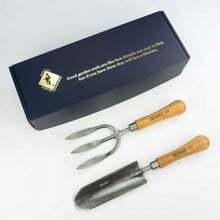 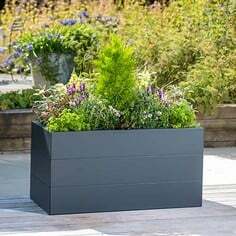 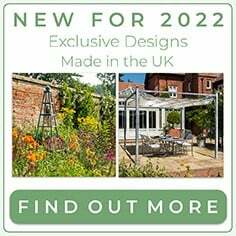 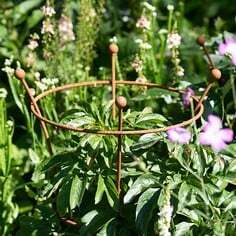 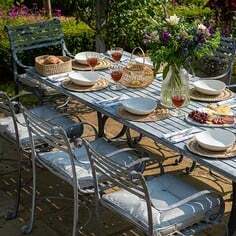 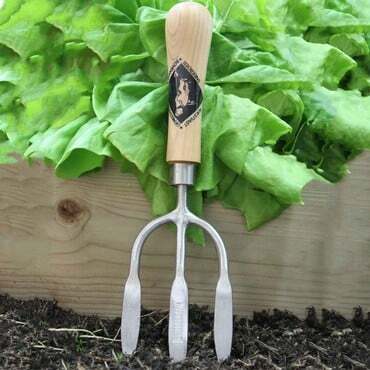 Really sets off an already great gardening gift idea from Sneeboer.